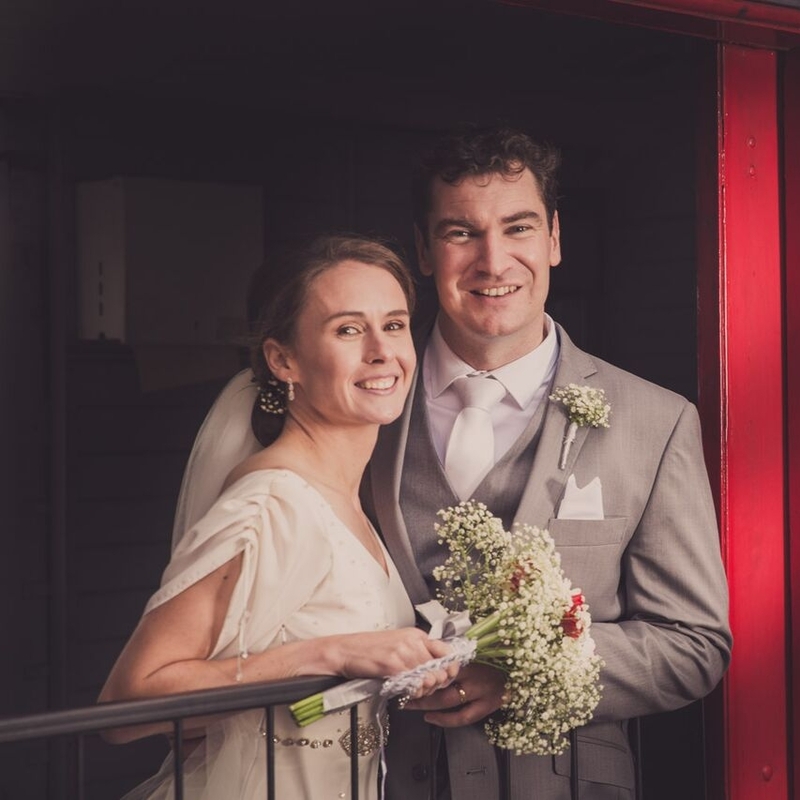 We offer a variety of photography packages to suit all weddings and celebrations. Our packages are customisable to suit your needs so don’t hesitate to get in touch with any special requests. If you don't know that's fine, you can just select not sure. When are you having your wedding? If you're not sure that's fine, you can just leave this blank.